*Based on press/analyst credentials. 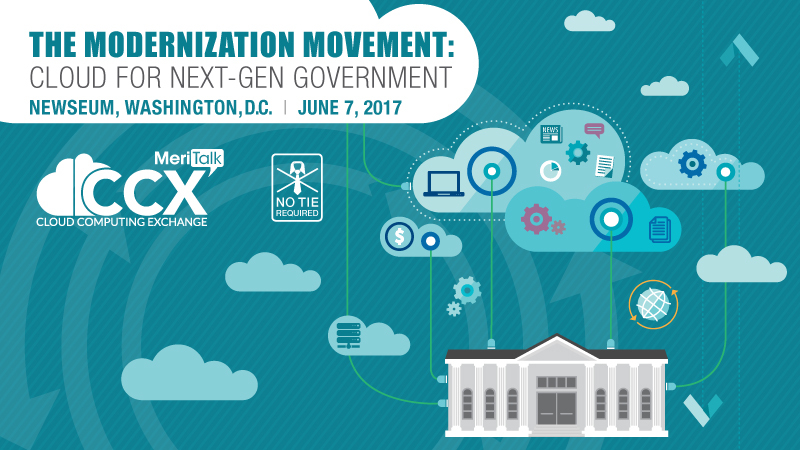 If you are a member of the press/analyst community, please register by contacting us at ccxbrainstorm@meritalk.com or (703) 883-9000 ext. 122. Thank you for your interest in The Modernization Movement event. Online registration is now closed; however, onsite registration will be available at the Newseum. We support the Americans with Disabilities Act of 1990. Attendees with special needs should contact us at ccxbrainstorm@meritalk.com or (703) 883-9000 ext. 122.